"Michelle made my daughter a Pokemon cake for her sweet sixteen. It was better then any photo I have seen online. 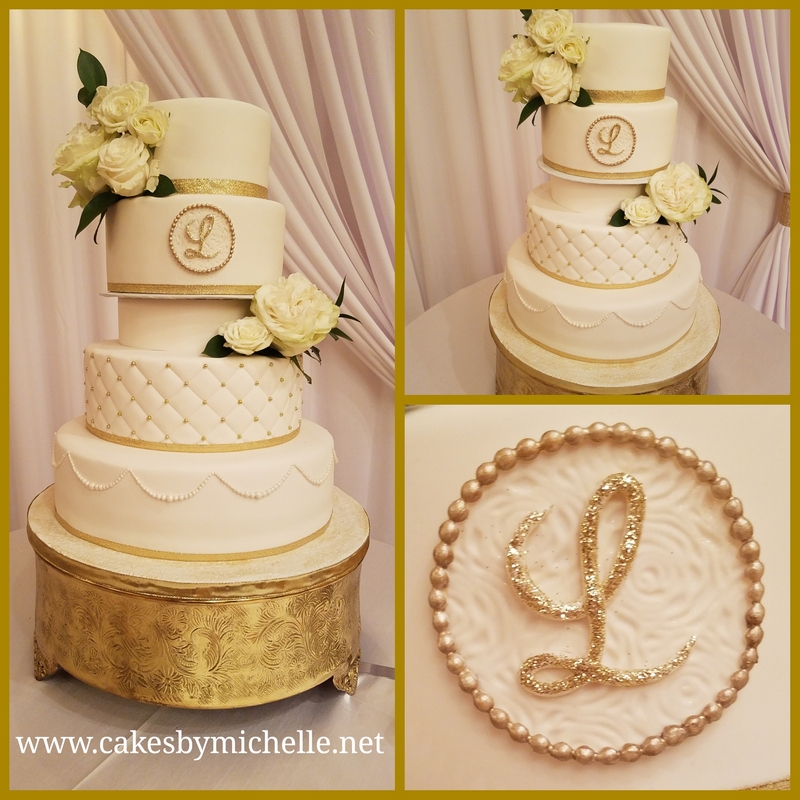 The attention to detail was perfection and it really "wowed" o..."
"I used Michelle for a special fruit cake for my parents 60th wedding Anniv, and carried it all the way to Canada. It was the best Fruit Cake ever..even the Canadians thought so,..."